Whether it's reaching out to an ex in a moment of weakness or making a poor emoji choice, many of us have hit "send" on a message only to regret it seconds later. 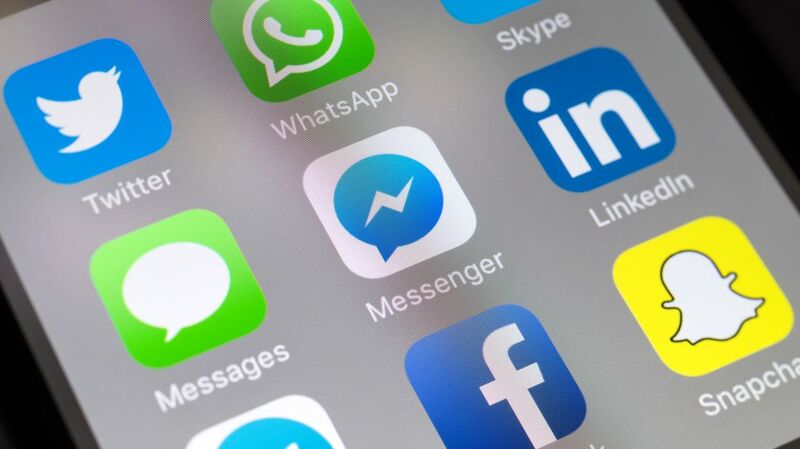 Now, The Verge reports that people who use Facebook Messenger will have the option to take back the messages they wish they never sent—as long as they act quickly enough. A new "Unsend" feature will be included in version 191.0 of the iOS Messenger app, according to the release notes for the update. Users will have a 10-minute window to delete messages from a thread after tapping the "send" button. As Facebook writes, the feature may be useful "If you accidentally send the wrong photo, incorrect information, or message the wrong thread." Facebook Messenger is the latest app to allow its users to change their minds about messages after they've sent out into the world. WhatsApp gives users a full hour to take back a text, and Instagram gives its users an unlimited window to delete direct messages. Both apps are owned by Facebook. However, no matter which messaging app you use, selecting "unsend" doesn't always guarantee that your message will go unread. If your recipient is looking at their phone when you message them, or if they open the app before you can undo your action, there's not much you can do to take back your words. So don't forget to double-check your messages—and keep your thumb as far away from the "send" button as possible—before sending something you might regret.